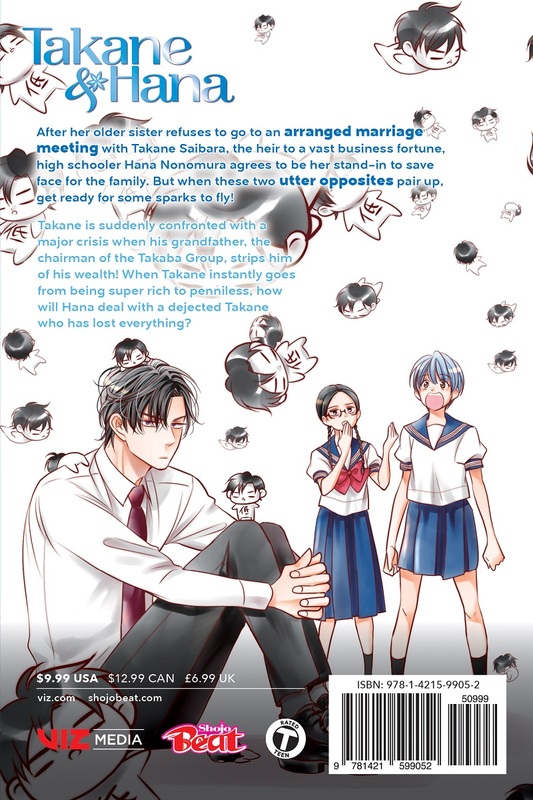 Takane & Hana manga volume 6 features story and art by Yuki Shiwasu. I have so much love for this series. 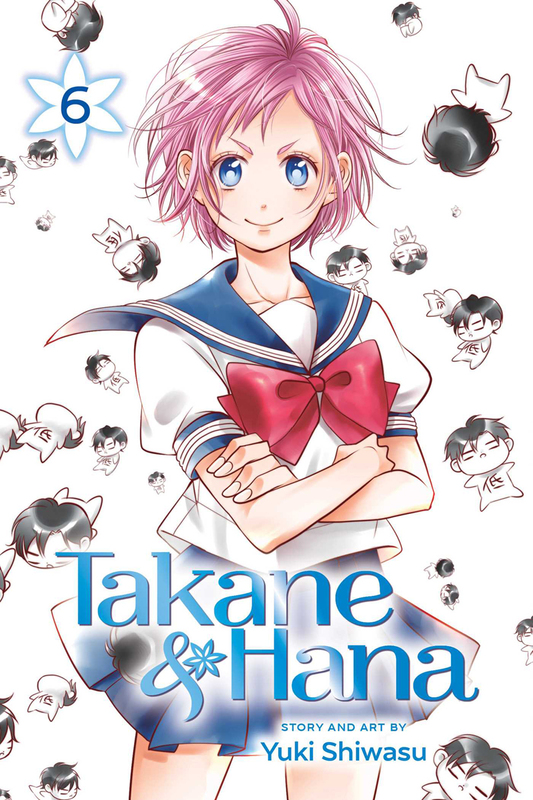 This volume, in particular, has started a new arc and taken Takane & Hana's relationship to a whole other level. I can't wait to see how it unfolds in the next volume. As always, delivered on time and in great condition.